The first observance of Father’s Day actually took place in Fairmont, West Virginia on July 5, 1908. It was organized by Mrs. Grace Golden Clayton, who wanted to celebrate the lives of the 210 fathers who had been lost in the Monongah Mining disaster several months earlier in Monongah, West Virginia, on December 6, 1907. In 1972, it became an official U.S. holiday. 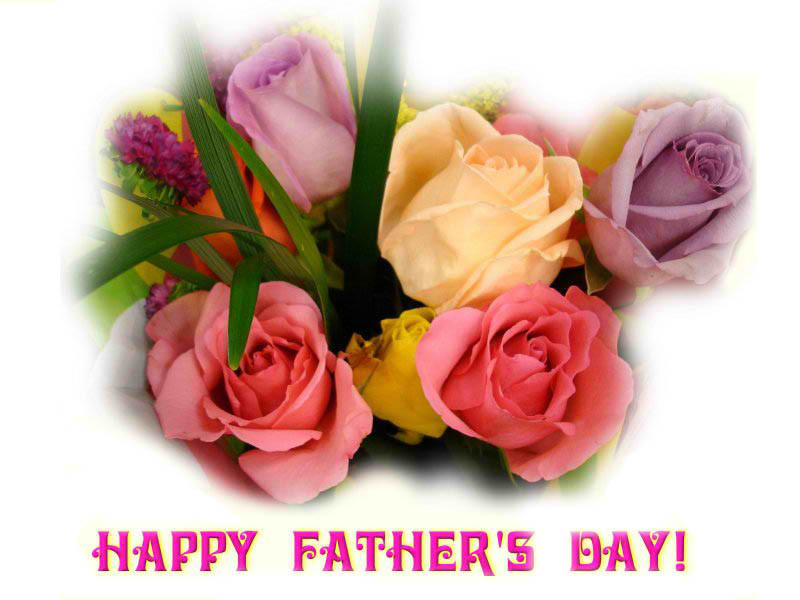 Father’s Day is celebrated on the third Sunday of June in many countries and on some other days elsewhere. It typically involves gift-giving, special dinners to fathers, and family-oriented activities. Father is a very special person. He is someone who holds you when you cry, scolds you when you break the rules, shines with pride when you succeed, and has faith in you even when you fail… Therefore, any day of the year is a great day to show your love and respect to Dad-the supreme deed.